How long does the Trust last for and who are the beneficiaries? The Trust was established for a period of 80 years. It will continue until 2073 unless it decides that the purpose the Trust was established for has been completed. The capital beneficiaries are Hamilton City Council (63%), Waikato District Council (35%) & Waipa District Council (2%). When the Trust is wound up these three councils will receive the capital in the percentages outlined. 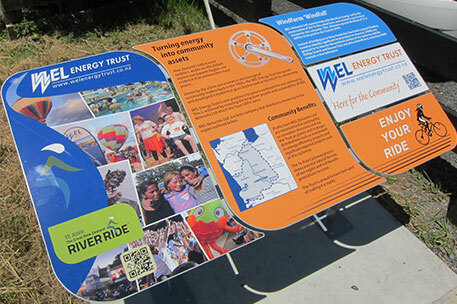 Income beneficiaries are those electricity customers connected to the WEL Networks power lines network in the Trust's traditional area. Here is a map showing the Trust’s district. Within this area reside the electors and beneficiaries of the Trust. WEL Energy Trust (the Trust) was formed in 1993 for the purpose of holding shares in the newly created WEL Energy Group, and has a governing document effective from this time, the Trust Deed. 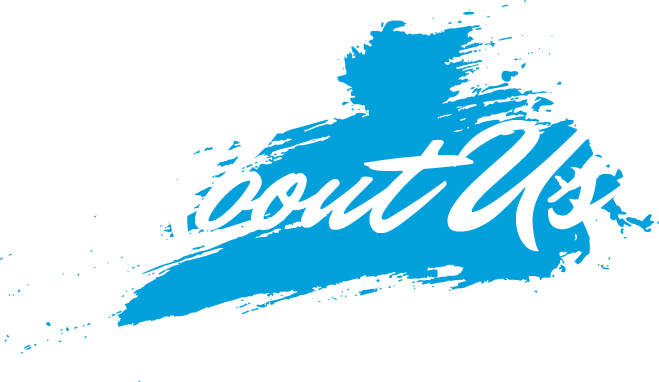 The Trust was originally the 1/3 owner of the Group, and the purpose of this shareholding under the Trust Deed is to ensure the Company, now known as WEL Networks Ltd (the Company), operates as a ‘successful company’. Under the Trust Deed, the definition of a ‘Successful Company’ includes not only profitability but the need to exhibit a sense of social responsibility by having regard to the interests of the community and by endeavouring to accommodate or encourage those interests when able to do so. In 2000 the Trust became the 100% shareholder of WEL Networks Ltd.
Ultrafast Fibre Limited was established by the Company in 2010 in order to fulfil a New Zealand Government initiative to rollout ultrafast broadband (UFB) across eight centres in Central North Island. Interests in fibre are held through Waikato Networks Ltd (WNL) of which WEL Networks Ltd is an 85% shareholder (Waipa Networks owns 15%). WEL Networks Ltd also has a smart box programme. The Top Energy project is delivered through Smart Co Ltd, of which WEL is a 15% shareholder. As per the Trust Deed, on winding up of the Trust in 2073, the fund will be distributed to Territorial Authorities (Capital Beneficiaries) in specific proportions (Hamilton City Council – 63%, Waikato District Council – 35%, Waipa District Council – 2%). The Trust held its triennial election in June 2017. All five of the existing Trustees who stood for election were returned to be joined by two new Trustees; Mike Rolton and Craig Stephen. Those re-elected were Mark Ingle, Denise Harding, Rob Hamill, Charlotte Isaac and Kathryn Williams. All Trustees bring a wide range of business and community experience and involvements to the Trust. Mark is a passionate supporter of all good things Waikato and sees the potential the Trust has to be influential in the way our region grows into the future. 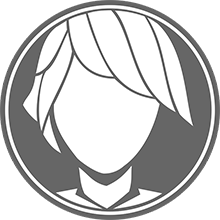 He values fairness and honesty, and always balances commercial objectives with social needs. Hamilton is home, and Mark graduated from the University of Waikato in 1990, having completed a Business Management degree, majoring in Accounting. Mark has spent his working life in service orientated industries, including Finance, Hospitality and Leisure. 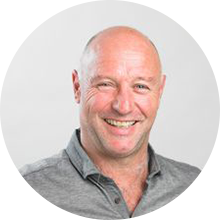 He has a reputation for making things happen, as seen by the various events he has been involved with and the businesses and organisations he has worked for, and continues to work with. Mark is the Trust Chair and a member of the Finance Sub-Committee. Charlotte has a long involvement in community governance and volunteering (in performing arts, sports, business and social services sectors). Her current Trustee positions are with DV Bryant Trust, one of the longest-running philanthropic trusts in the Waikato, whose primary objective is to enhance human welfare in the Waikato; and the One Victoria Trust, which owns and operates the Meteor Theatre. Charlotte was born and raised in Hamilton, and is proud to call Hamilton home. She is a director and commercial lawyer at Davidson Twaddle Isaac Lawyers. Charlotte has a huge appreciation of the impact the works of the Trust can have on our region, and is committed to ensuring the Trust investments in the community are as effective as possible. In particular she is interested in collaborations between other community funders, as she believes working together will achieve great outcomes for our community. Rob is passionate about environmental and healthy community initiatives. He has a special interest in sustainability with a focus on energy production and use, and he leads the industry portfolio. Following his Olympic and trans-Atlantic Ocean rowing challenges, Rob developed a career in motivational speaking and promotes rowing via the Gallagher Great Race (www.TheGreatRace.co.nz). He is keen to see people connect to our natural world via ocean rowing and other adventures, the latest being the 4Caps Expedition (www.4caps.kiwi). Rob lives in Te Pahu where he and his wife Rachel raise chickens, sheep, bees and three energetic boys. Denise was elected as a Trustee in 2008 and was the Trust's Deputy Chair between February 2010 and July 2017. As a Trustee of this Community Trust, Denise is keen to promote a greater understanding of the Trust within the region and to foster sustainable management of available Trust funds to achieve the objectives of the Trust. Denise has lived in Hamilton with her family for over two decades. She has degrees in Science, Law and Social Sciences, with a Post-Graduate Diploma in Agricultural Science. She is also a Registered Patent & Trade Mark Attorney. 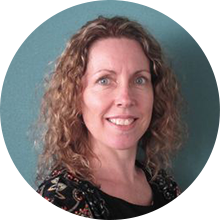 Denise previously worked in the sciences for 12 years, at Massey University, University of Waikato and NZED (Electricorp). Since 1994 she has worked in the legal and patent and trade mark attorney fields, assisting individuals and businesses throughout the region. She was, until recently, actively involved in Export Waikato for some years, having served as Deputy Chair on the ENZ Waikato Executive Committee, and as an ENZ representative on the combined Waikato EMA/ENZ Executive Committee. Denise has recently established her own IP firm. Mike is the General Manager of St Vincent de Paul in Hamilton and is involved in a variety of charitable organisations that work in our community. He is a huge advocate in supporting local, looking after the community and creating opportunity for people to feel there is hope. His role at St Vincent de Paul has set him in good stead to gain an extensive understanding of what is happening at the coalface of our community. His repertoire allows him to provide a balance of management, business analysis, market comprehension and charitable experience. These facets help him contribute to the role the Trust plays in the region. Craig grew up in the Waikato, and graduated from Waikato University before postgraduate study at Lincoln University and the University of Pennsylvania. 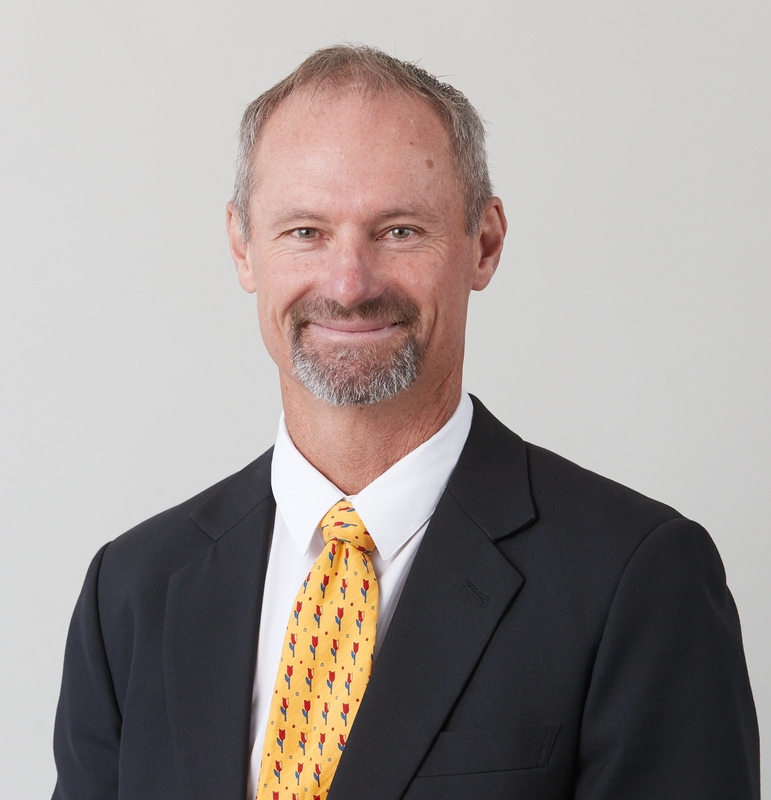 He has significant energy and electricity experience and is the former Chief Investment Officer of Waikato-Tainui. Craig has also held senior executive roles in banking and investment for NZSX listed entities. Craig understands intergenerational investment, balancing future generations' wishes with current needs. He brings strong industry/investment management (Certified Finance and Investment Professional) and governance to support the Trust in managing the investment in WEL Networks Ltd, delivering operational success, ensuring consumers have a voice in industry matters, and distributing surplus income. Kathryn is passionate about the Trust's important role in giving back essential and much-needed support to the Waikato region's community, while supporting growth and investment for future generations. Kathryn has a background in Health Science and business management. For many years she has had numerous commercial and community governance roles, which include fund raising initiatives for Hospice Waikato and Big Hearts Charitable Trust. 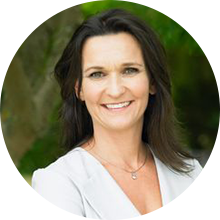 Kathryn is a director/managing director and shareholder of several businesses, including a Marketing and Advertising Agency, an international parking company and a large software company. The Trust office is generally open between 9.00 am and 2.00 pm, although staff may be in the office outside of these times, and because of limited staffing, there are times when the office is closed during these hours. The Trust office is closed on public holidays and during the Christmas/New Year period. If you wish to meet with a member of the Trust's staff, we suggest you ring us to make an appointment. David's background was initially in social work, youth work and community development, and he has worked for various local agencies since the late 1970s. His extensive exsperience in funding goes back to establishing COGS in the Waikato, Hauraki, Tauranga and King Country regions in 1984, and then managing regional community services for the Department of Social Welfare. Along the way he established and managed a nationally recognised and award-winning education training provider. This was followed by almost 15 years of self-employment working for training providers, government departments and community organisations, undertaking research, development, project management and other consultancy work. This also included 10 years of managing national contracts to deliver training, mentoring and coaching in the social services sector. In 2007, David was contracted by the WEL Energy Trust as a Grants Assessor for the annual grants round. He commenced working for the Trust on a permanent part-time basis in June 2011 in the role of Grants Advisor, and since July 2014 has been in the full-time position of Grants Manager. 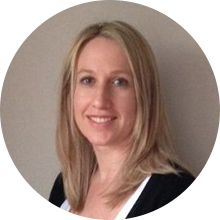 Sarah has had 15 years experience in Finance and Administration roles. She joined the Trust after spending a year at home with her firstborn, and she and her husband now have two children. Sarah works at the Trust on Mondays, Wednesdays and Fridays. She enjoys swimming and spending time with her family. Shelley is originally from Auckland and has lived in Hamilton since 2001. She has been in secretarial roles most of her working life and was employed part time in the accountancy sector as an Administrator before joining the Trust. Shelley's husband is an electrician by trade and together they have three school-age children. Raewyn took on her role at WEL Energy Trust in August 2014, and has come from a background in a range of management and front line communications, marketing, relationship building and strategic planning roles in sectors including business, education and tourism. A degree in Management Studies and Japanese from the University of Waikato led to a variety of posts including Japanese speaking tour guide, personnel consultant and later a career in education where she was subject leader for Japanese for at the University of Central Lancashire in the UK for over 10 years and completed a Masters in Education. Upon returning to New Zealand, Raewyn led the operations of the Cambridge Chamber of Commerce as CEO, where she worked to positively influence business vitality in the region. Her relationship building skills and ability to communicate with a range of stakeholders are key in her current role which is centred on the working with the Trustees and the WEL Energy team towards acheiving the Trust's core purpose: "Growing investment for our community".